12 volt Off-grid Solar Fridges - Mobile Solar Power Made Easy! Using the power of the sun to keep your food cold can be a game changer. 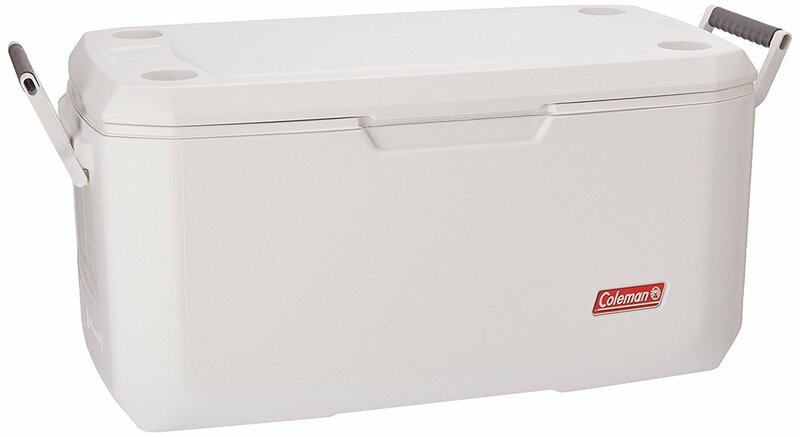 If you are off-grid or want to live in your vehicle full time, a high quality 12 volt fridge is a must. Be aware that lots of cheap 12 volt fridges are available online and they should be avoided because they are not solar friendly. These cheaper units are called "thermoelectric coolers" and they use a peltier module instead of a compressor, which means they require a lot more electricity. They also fail to work in hot temperatures and take forever to get cold. Avoid them like the plague. 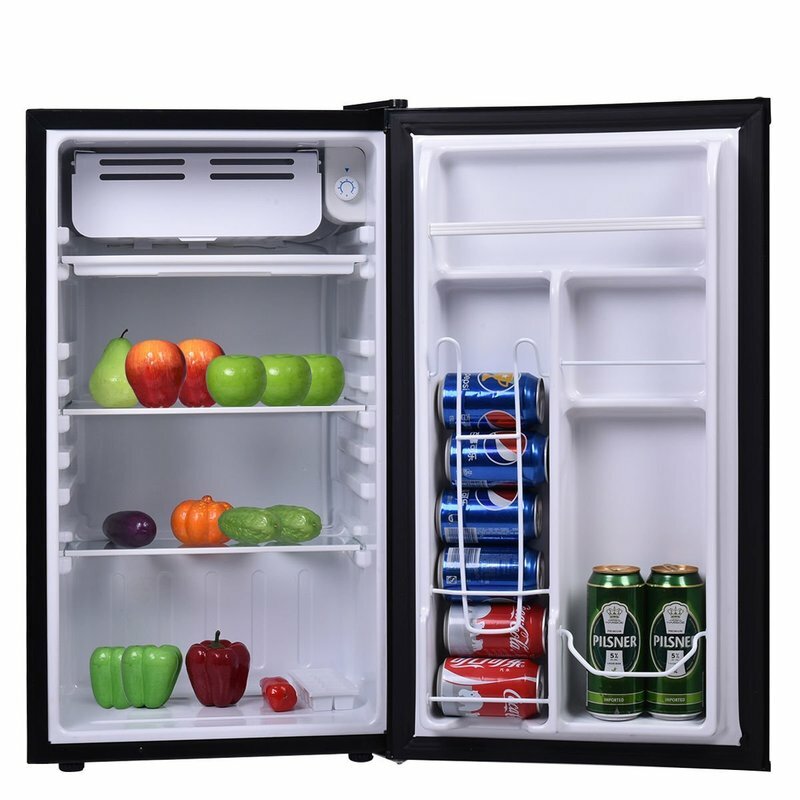 If you buy a high quality compressor fridge (any of the fridges below), you will be set for years. They initially cost much more but they are worth every penny. 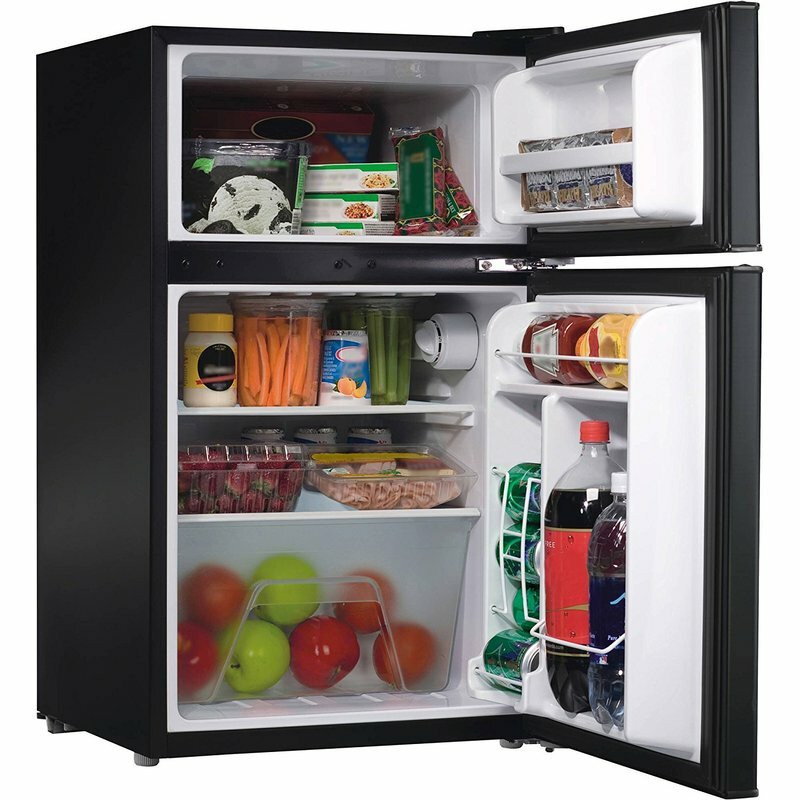 Buy the largest size fridge that you can afford. You will not regret it. ​If you are on a budget, please scroll to the bottom of this page!! This fridge can run directly off of your solar system. Needs at least 200-300 watt system, and at least a 100 amp hour battery. I have run mine 24/7 for about five years. Other people have run these fridges while covered in mud, snow and sand, and they work non-stop for years. They are tough! Pretty much the same as the ARB, but it's cheaper. Some still swear that the ARB is better. In my opinion they are both great. Both are high quality. 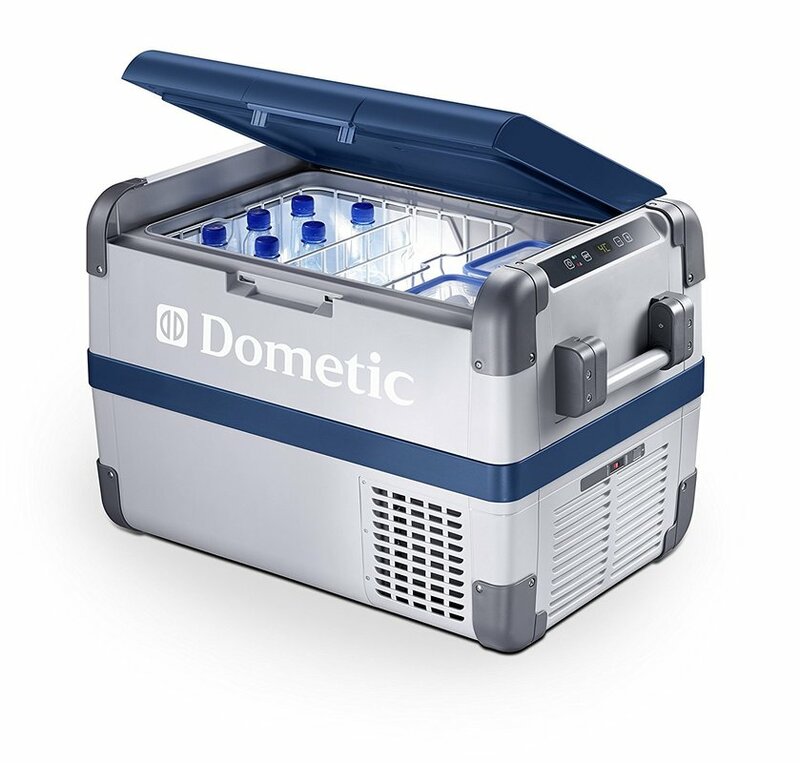 If I had to buy a new fridge today, I would go with a dometic because it's cheaper and has high ratings. 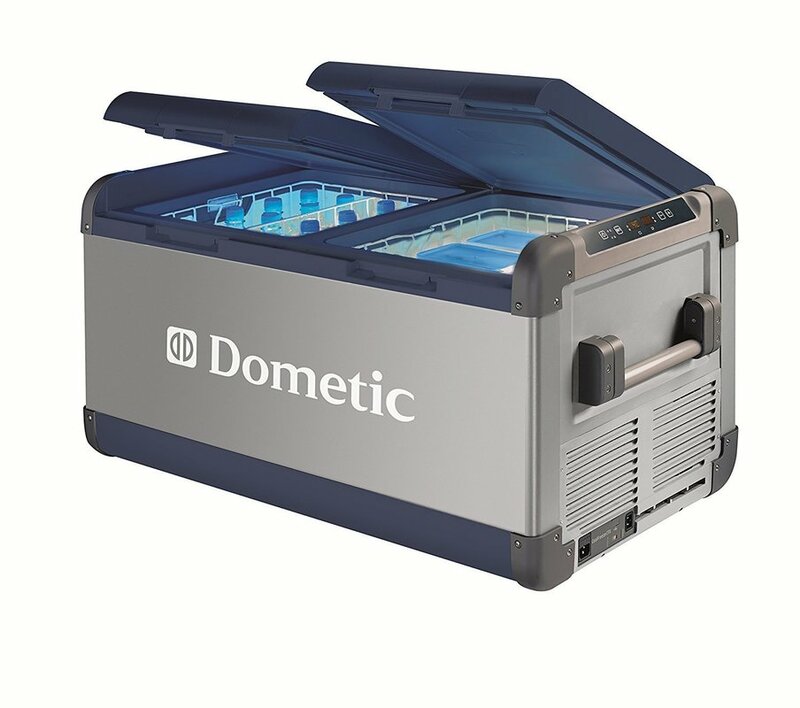 Dometic has responded to the demand for their 12 volt fridges and have created an entire lineup of small, lightweight solar friendly fridges! 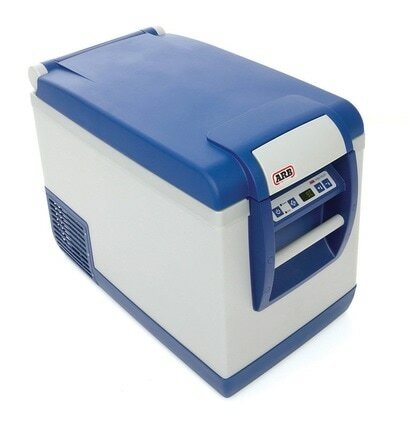 These fridges are slightly different than the dometic fridges mentioned a second ago because they are lighter (different type of compressor) and are designed to be as small as possible. This lineup is made for vehicles! 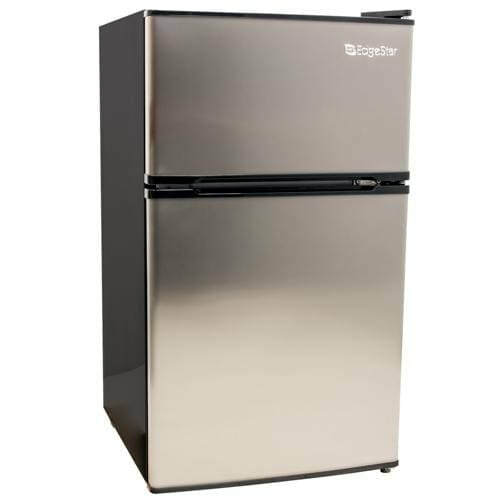 The fridges above work great, but most people will cringe while spending around $900 for a fridge with a capacity of a $70 dollar dorm fridge (such as the ARB). On top of that, most other options for vehicle specific fridges are over priced (RV specific dometic fridges, for example). These fridges are not made for use in vehicles that experience a lot of vibration. The fridge will probably fail in a few years. This is still ok because they are so cheap and you can buy a new one anytime. The initial startup power to run these dorm fridges is crazy!! I saw mine spike at 70 amps. But when the compressor is running, it only uses 5 amps. 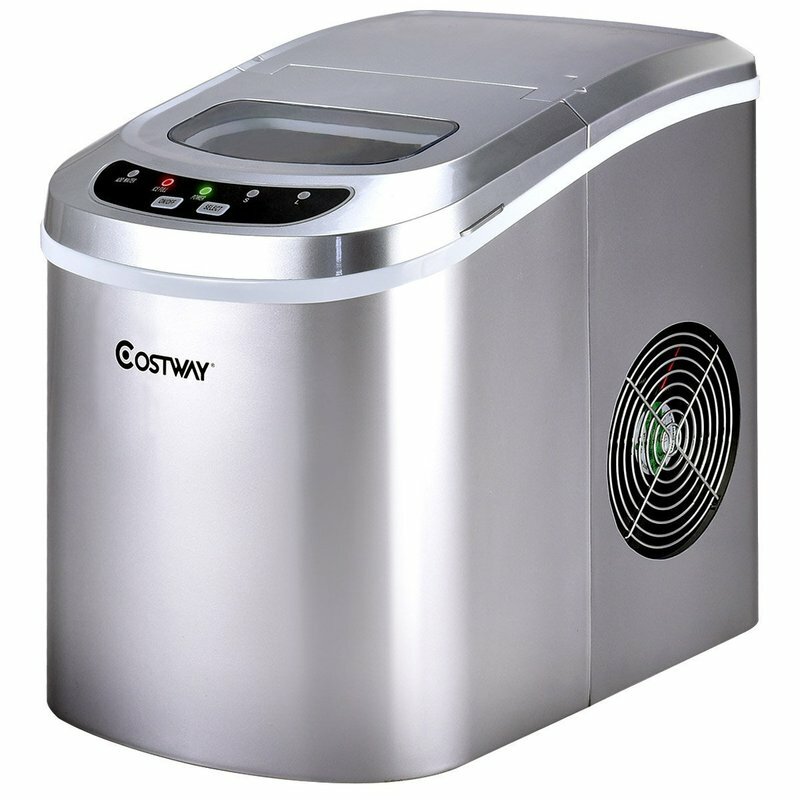 But this means that you will need a large inverter to power your fridge (so that it will not shut down your other appliances during normal use). It is also recommended to buy a pure sine wave inverter (which will cost more initially, but it is worth every penny). Some models have a loud compressor that may bother your sleep. I was lucky and bought one that is extremely quiet (a hisense). It really is a hit or miss as to which one will be loud or not. You can check the reviews on amazon to see if anyone complains about the noise. My current RV is very large and the fridge is far away from where I sleep, so even if it was loud, it wouldn't be a problem. The larger your fridge, the larger your solar power system must be. It may seem like you are spending more because you need to beef up your solar power system, but a dorm fridge is still much cheaper! This option will actually cost about the same as the dorm fridge, but will require a lot less solar power. What you do is run the ice maker when it is sunny out, then fill up your ice chest. This method can be powered by a very small solar power system (even a 100 watt solar panel/100 amp hour battery), but I would still recommend having at least a 1000 watt inverter to run it. A drawback to this method is that you will need to figure out a way to store/dispose of the ice water. You will also need to clean the ice box periodically. So it requires more work, but it is a really awesome way to keep your food cold! You will only need to add ice every 5 days.